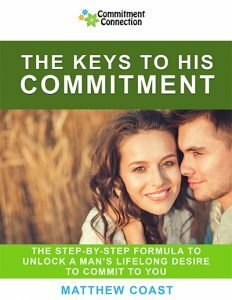 "Now YOU TOO – Can Keep His Commitment for Life"
Congratulations on making the smartest decision you could make today, and giving “What Men REALLY Want” the chance it deserves to help you get the relationship you want. However many of my best customers are a lot like me—they are a tad impatient, and they want more than just to understand what's going on inside a man's head, they want the WHOLE package. As you may know, knowing what a man is looking for in a relationship and a woman is very important. However, sometimes, understanding him just isn't enough. This happens because while you may know what he's looking for and even give it to him, if you're not doing and saying the right things to SHOW HIM that you're really the one for him, things will still fall apart. Yes, I Want Keep His Commitment! Yes, I Want to Keep His Commitment! 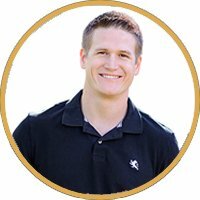 Hey Buddy!, I found this information for you: "The keys to his commitment Up 3". Here is the website link: https://commitmentconnection.com/k2hc-up-97-3/. Thank you.